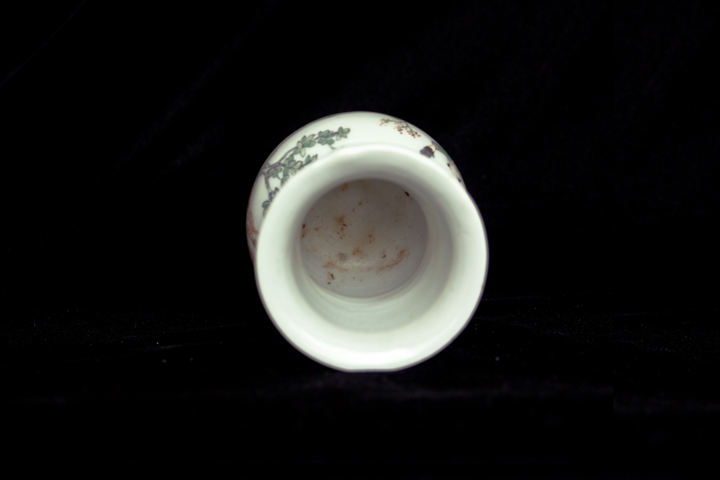 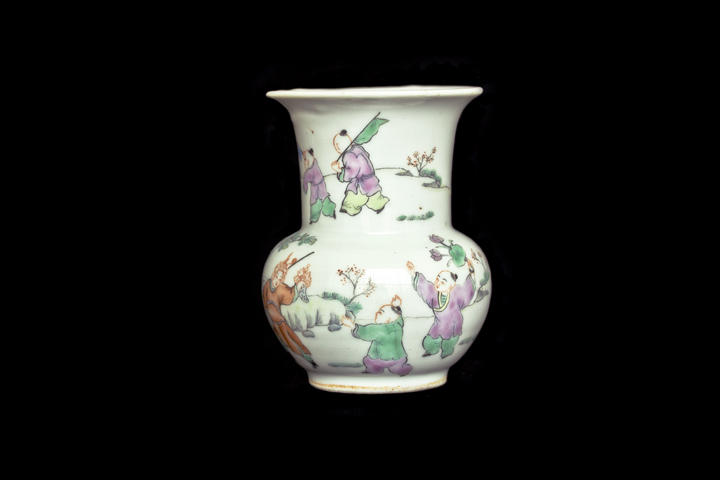 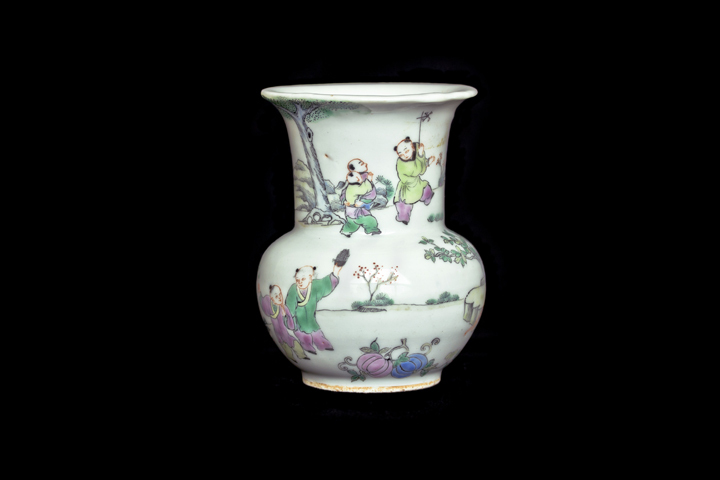 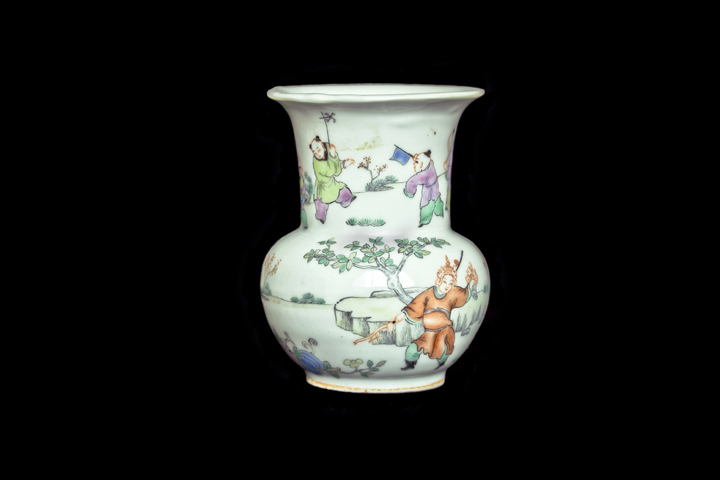 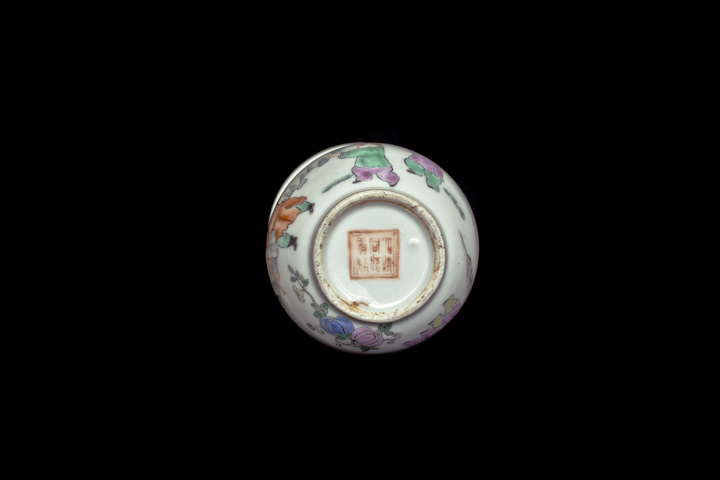 Appraisal: This object is relatively delicately and finely made, being artwork of Qianjiang color. 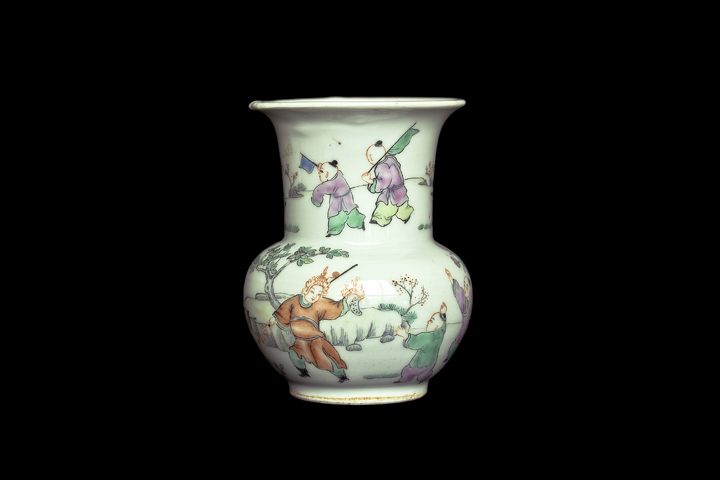 The white and glossy glaze is painted on the surface with a simple and elegantly drawn nature scene, with each child depicted vivaciously. 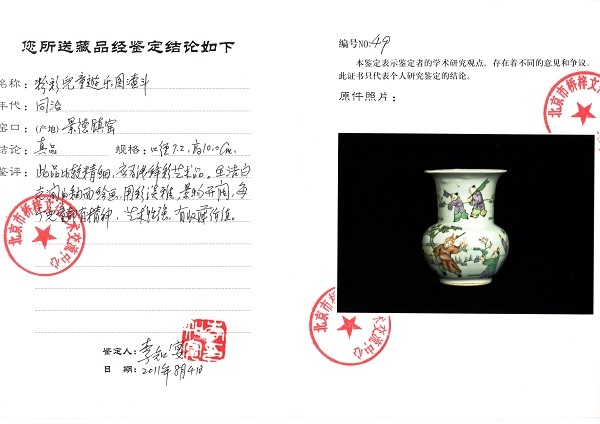 It contains very high artistic value, so is worthy of collection.